It’s Morphin time! To celebrate the new feature film Saban’s Power Rangers that’s set to debut later this month, Amazon will be streaming 831 episodes (that’s 23 seasons worth) of the classic Power Rangers television series live on Twitch – for free! The 17 day marathon starts March 14 at 2 p.m. ET and wraps up March 14. The shows will be streaming live at Twitch.tv/TwitchPresents, the streaming service’s home for events like this. Several different Power Rangers franchises will be shown, excluding Power Rangers Ninja Steel that currently airs on Nickelodeon. Twitch’s Power Rangers marathon isn’t necessarily an “official” movie promotion because it’s not sponsored by Saban, but it’s simply designed to promote the film with no financial interest. People watching the Power Rangers marathon on Twitch will have access to exclusive themed e-motes” to use in chat, and Twitch streamers can co-stream the marathon on their own pages with the option to add their own commentary over the video. For Twitch, this is just the latest in their push to move in to non-gaming content. The video game centric service previously live streamed several other TV shows, including promotional content for Silicon Valley and Mr. Robot, plus several Amazon Studios pilot shows and marathons of classic shows like The Joy of Painting, Pokemon, and The French Chef from Julia Child. Of course, Power Rangers is more of a show that’s directed squarely at Twitch’s main demographic, not one with the “kitschy” draw of Bob Ross. 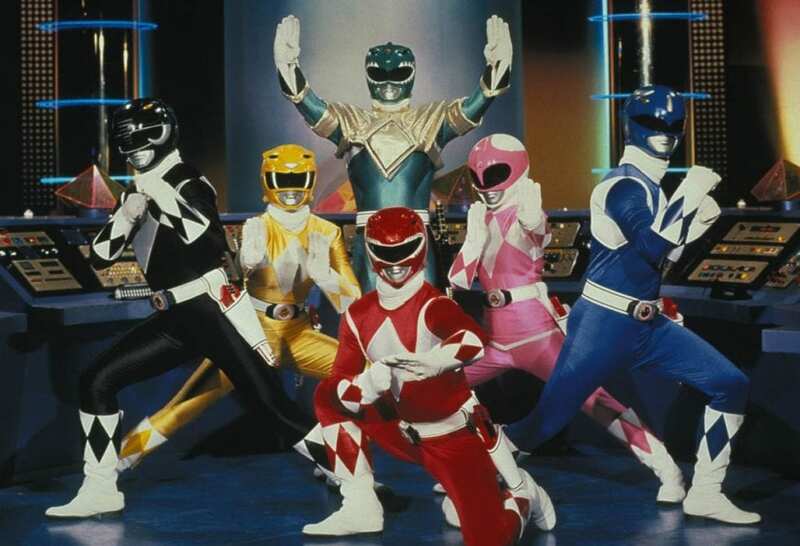 Power Rangers as a franchise has been popular for several decades, and rose to legendary status during that time. It’s a show that the majority of Twitch’s user base likely grew up watching. The show, which features average teenagers who morph into superheroes in color coded suits is now one of the longest running kids’ action shows in television history.